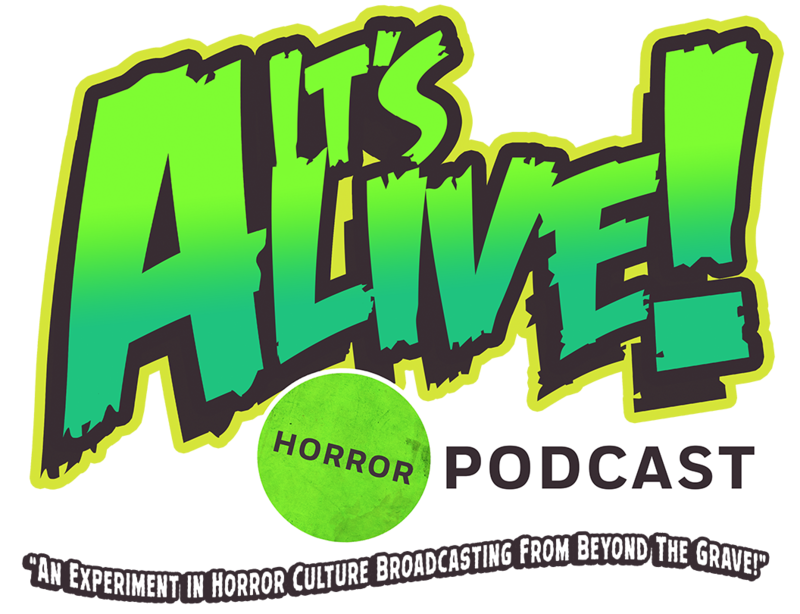 Chris and Eric broadcast live from Chicago’s Days of the Dead horror convention and wrap up its weekend offerings of horror culture. From Clive Barker to Coolio (? ), we take in the ambiance and intrigue of this convention’s creepy contributions. So when the dead rise, It’s Alive! is there is broadcast from beyond the grave! This entry was tagged 80's horror, a nightmare on elm street, action figures, alfred hitchcock, alien, aliens, artist, blair witch, child's play, chucky, cinema, classic, clown, collectables, comedy, costumes, crime, dark history, dracula, dvds, exorcist, film, freddy krueger, ghostbusters, godzilla, halloween, halloween special, hellraiser, horror, horror movies, interview, it, jason vorhees, king kong, masks, michael myers, mummy, murder, music, night of teh comet, night of the creeps, nintendo, nostalgia, pacific rim, paranormal, pennywise, Podcast, psycho, review, rob zombie, rogue one, science fiction, serial killer, skull island, star wars, stephen king, stranger things, tales from the crypt, the crow, the mummy, toys, toysrus, universal studios, upside down, van helsing, wolfman, zombies. Bookmark the permalink.